You're in good hands! Dr. Soueid and his team are fully certified and well trained. 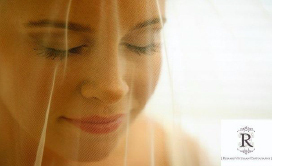 We know how to make you look and feel your best! During your consultation, Dr. Soueid will work with you to create a surgical plan that is tailored to your specific needs. The doctor and our team of experienced professionals will do everything to ensure that your experience is positive, lasting, and memorable. Congrats Dr. Soueid! Voted Top Doctor by Baltimore Magazine 8 years in a row! 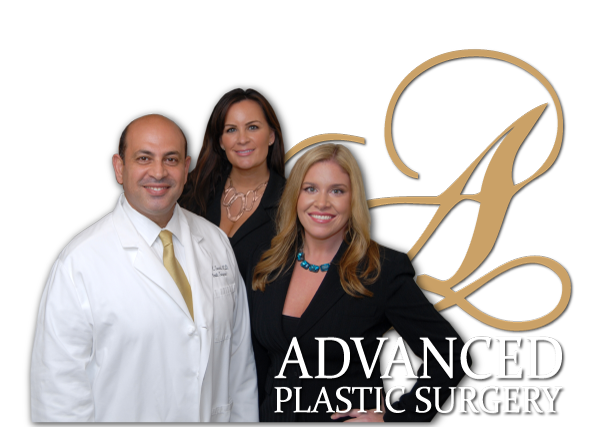 Through the years, Advanced Plastic Surgery has built ongoing relationships with many of our patients, many who have become patients for life! Without them, we simply would not be where we are today. Read some of their stories to help you better understand what distinguishes our practice from the others. Find out if you are covered. Depending on the nature of your service, some services and procedures may be covered under your insurance. 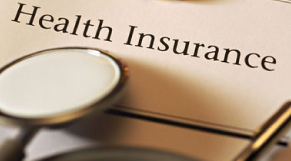 Before benefits can be determined we will need a copy of your insurance information. Contact us to find out! We are proud to offer Care Credit Financing! Cosmetic Surgery financing works just like a credit card - you finance the amount of the procedure upfront, and then pay the balance over time. 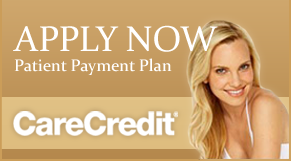 You can apply for financing with our financing partner Care Credit. 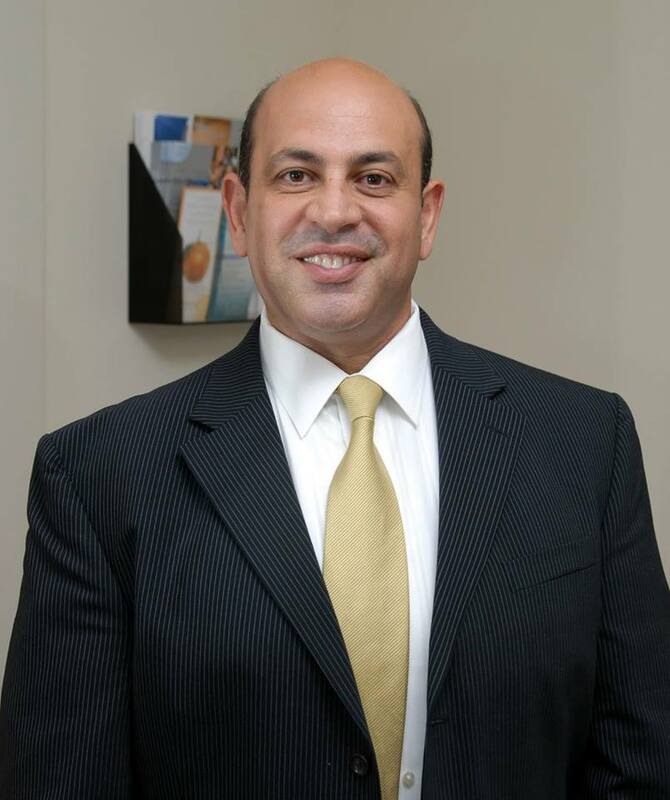 Dr. Soueid attended Rutgers University in New Jersey where he obtained his undergraduate degree. He received his Medical Degree from Ross University School Of Medicine. Dr. Soueid completed his General Surgery Residency training at Union Memorial Hospital in Baltimore, Maryland. closely with Dr Soueid to meet all your non surgical goals. 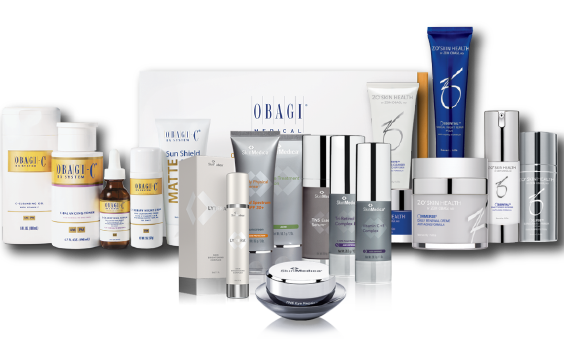 Alexa's warm demeanor and twenty years experience in the skincare industry will quickly put you at ease. She looks forward to building relationships with all her clients. 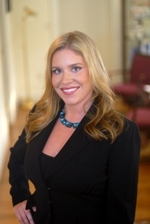 Jenna Quinto is a licensed master medical aesthetician who has been with Dr. Soueid's practice since 2007. She serves as his Practice Manager, Surgery Scheduler, Medical Aesthetician, and the liason between Dr. Soueid and his patients. She prides herself on forming relationships with all patients, allowing them to feel that they are part of the "Advanced Plastic Surgery" family. 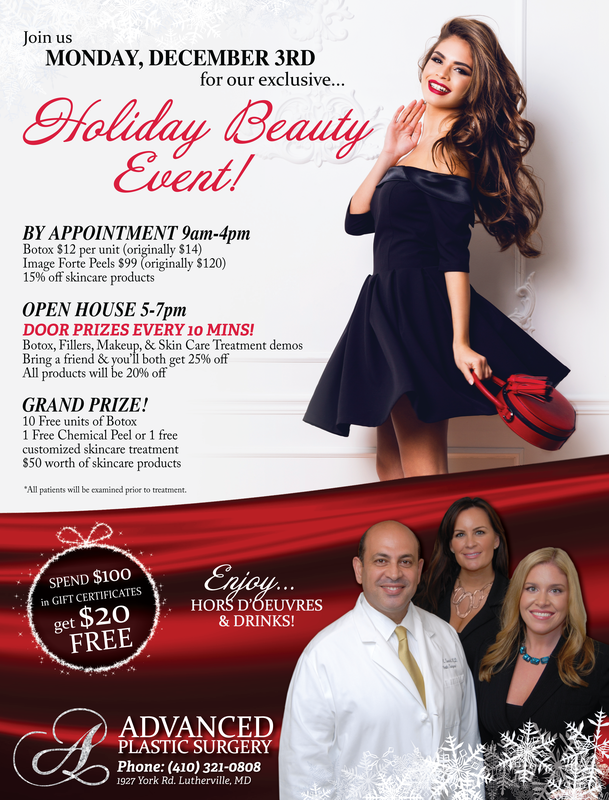 She enjoys working with surgery patients, as well as her own aesthetic skin-care patients.